A multitude of questions ranging from flemish giants to Rihanna’s tattoos. The Picture Round is name the Beer Bottles and the Wild Card is about some seriously big bunny’s. Q02. What kind of animal is a flemish giant? Q17. What did Rihanna get tattooed below her right armpit in 2009? Q22. In which famous annual race is the last man given the ‘lanterne rouge’? Q35. In the 2012 Tarantino classic Django Unchained, who plays the character of Spencer ‘Big Daddy’ Bennett? Quiz 076s Picture Round is can you name the Bottled Beers even though the brand names have been warped! 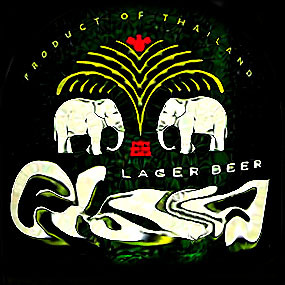 Above is a low-res sample of the Bottled Beers Picture Round, click for a higher resolution version. 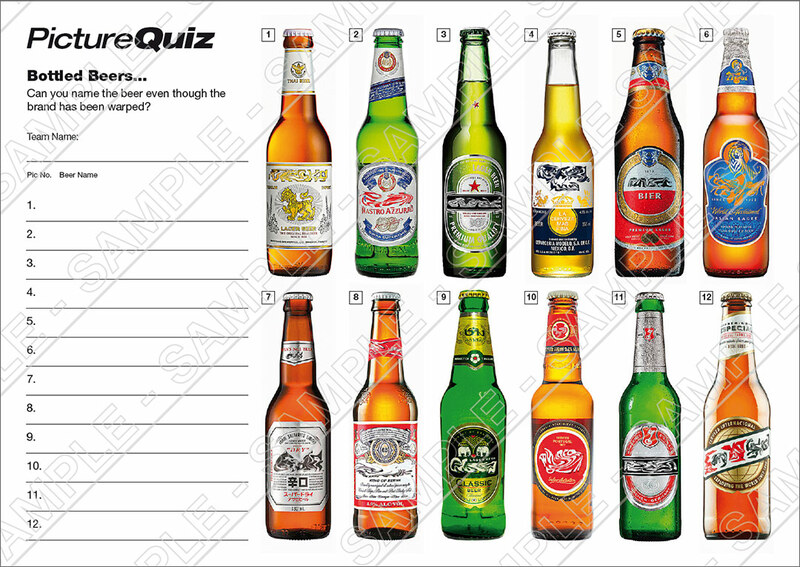 The Picture Round download is a three page high quality PDF with the answers on page two and the original un-warped bottles on page three. Quiz 076s Wild Card Question is a long winded question about bunnies… seriously big bunnies!